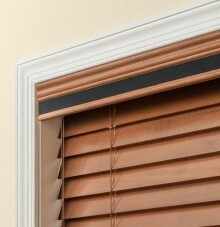 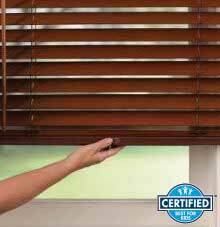 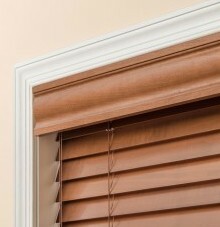 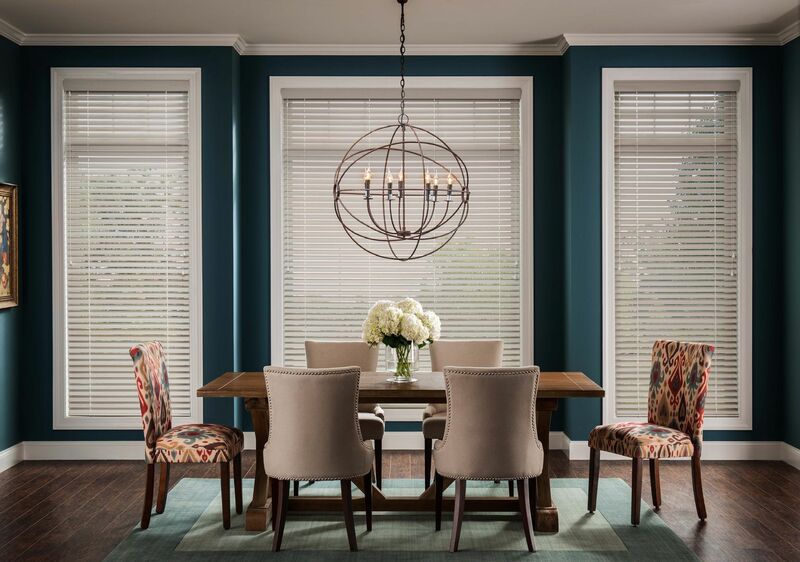 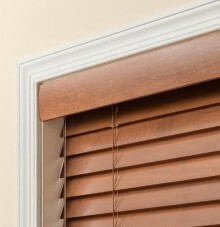 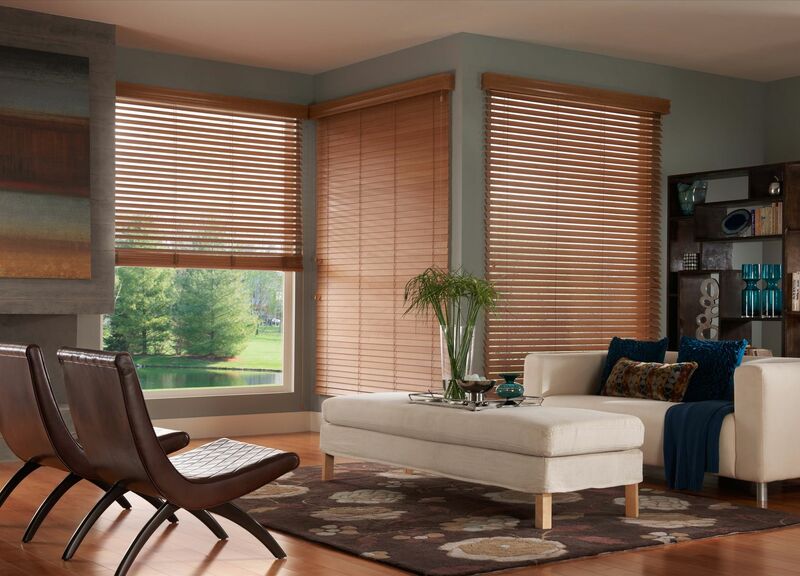 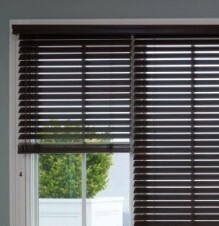 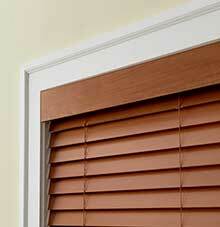 Wood Blinds are a popular choice for plenty of reasons. 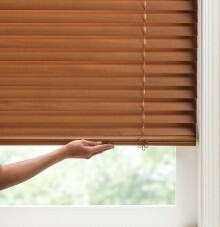 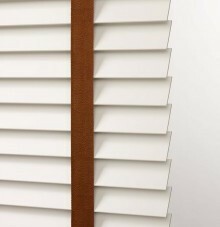 Made from real high quality wood, if your looking for a natural, warm and organic feel, then these blinds are for you. 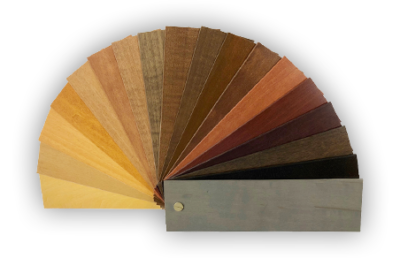 Our rich spectrum of natural stains and painted finishes deliver an heirloom aura or lofty vibe. 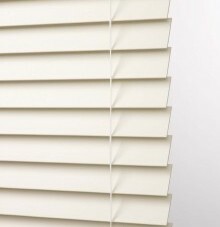 Choose from rich stains, paints, or wire-brushed finish, then add a woven decorative tape for the ultimate in bespoke blinds. 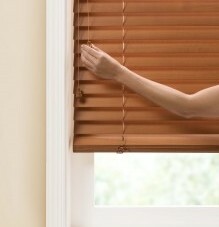 with ease, using just your fingertips. 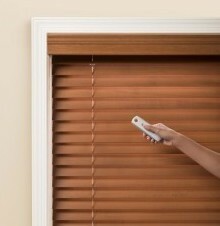 ordered with the wand tilt option. 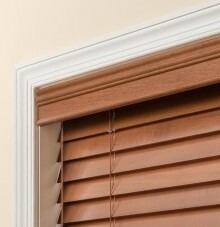 open or closed with a simple twist. 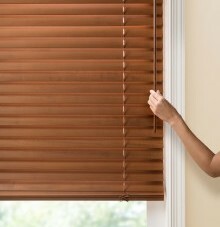 radius, with no line of sight required. 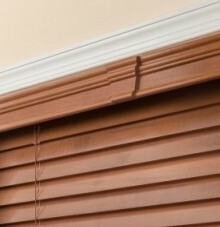 that will complement any decor.